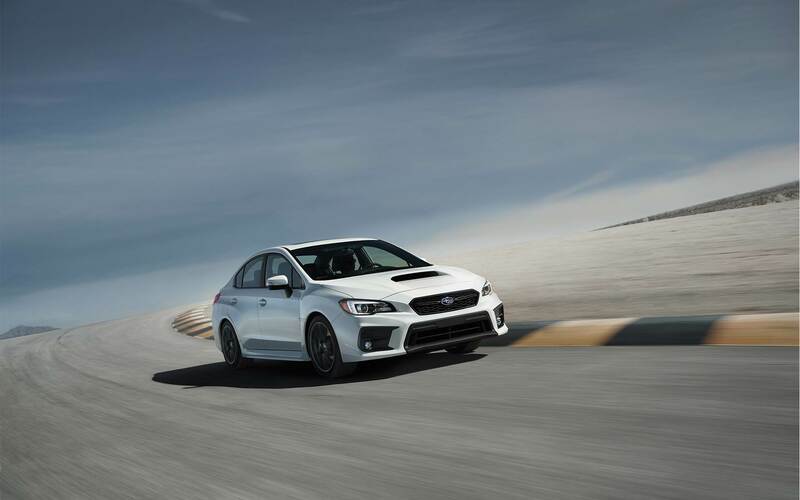 The 2019 Subaru WRX STI is ready to go fast regardless of the terrain, all the while carrying four passengers. 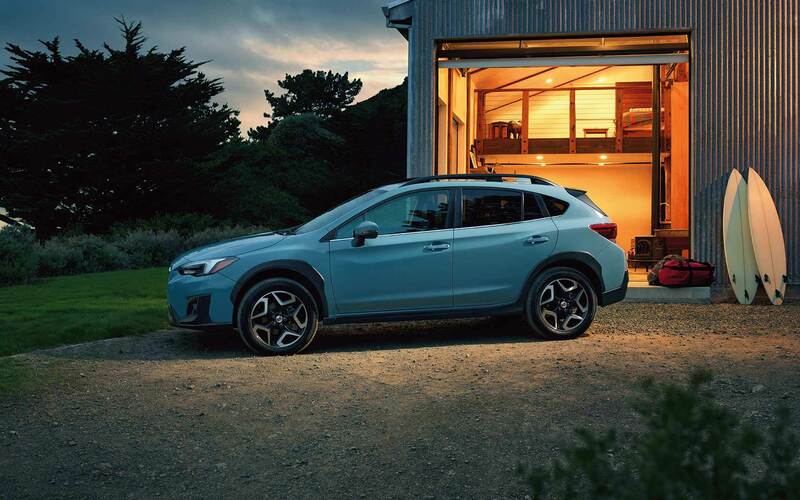 This year's model has been improved with standard Apple CarPlay and Android Auto compatibility, a revised powertrain with increased power, and automatic emergency braking. 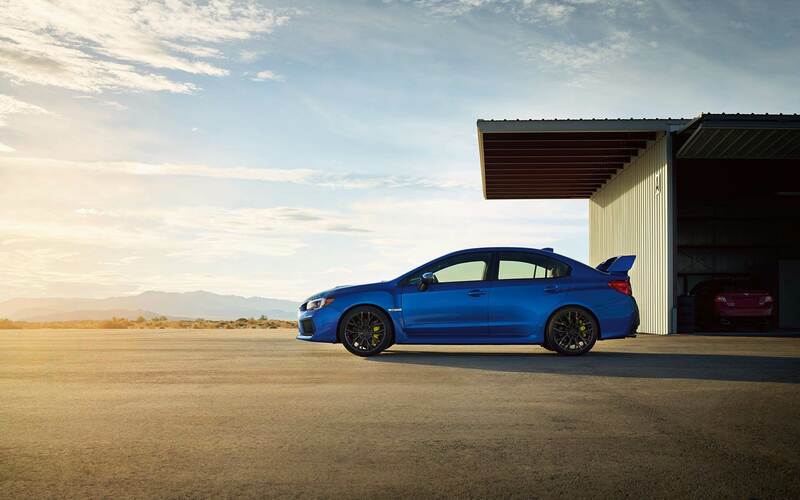 If you've gotta go fast and want a ride that delivers speed and more, then the 2019 Subaru WRX STI may be for you. What kind of engine does the WRX STI have? 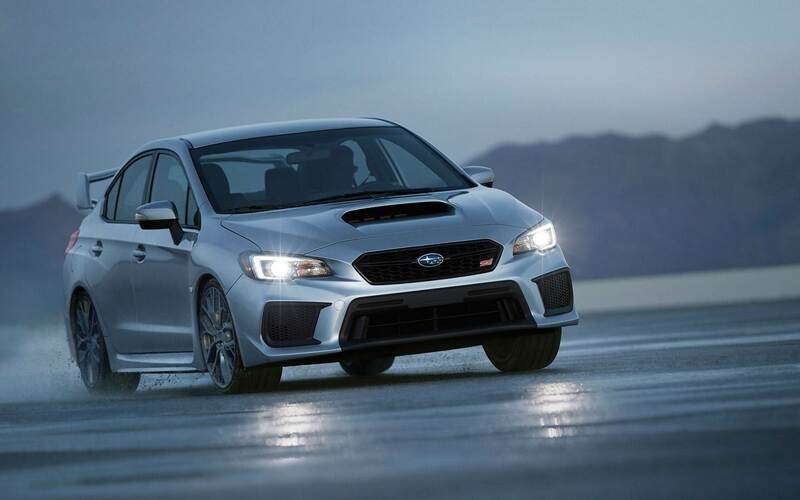 The 2019 Subaru WRX STI is run by a 2.5-liter turbocharged Boxer engine with a new air intake and high flow performance exhaust that puts out 310 horsepower. 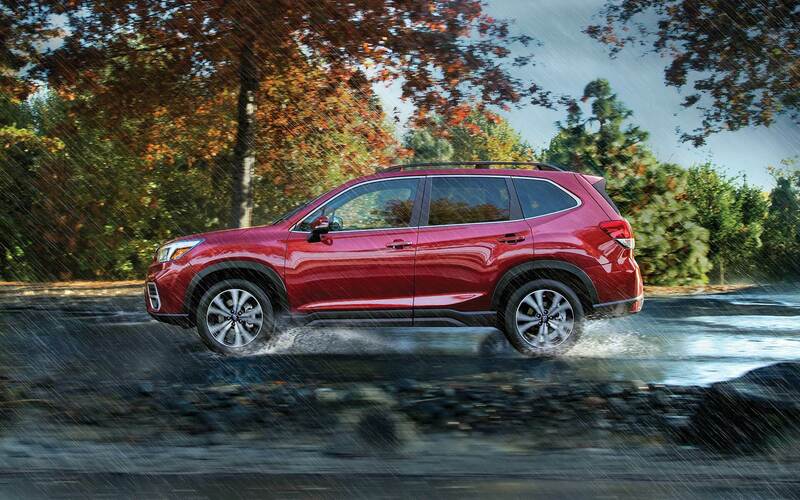 Retuned ECU and stronger pistons increase engine performance while a six-speed manual transmission with a reworked third gear ratio that contributes to faster acceleration. 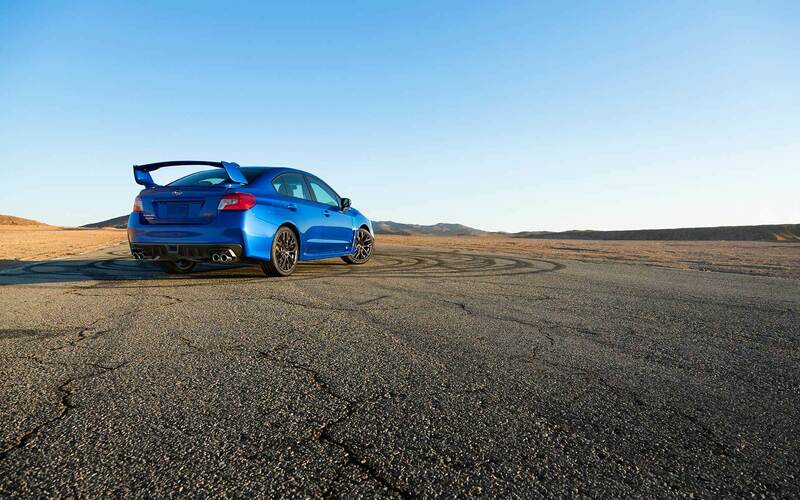 Making the WRX STI even better at handling the road is a Driver Controlled Center Differential symmetrical all-wheel drive, a modified high-performance suspension, and Brembo 6-piston front and 4-piston rear brakes with cross-drilled rotors. 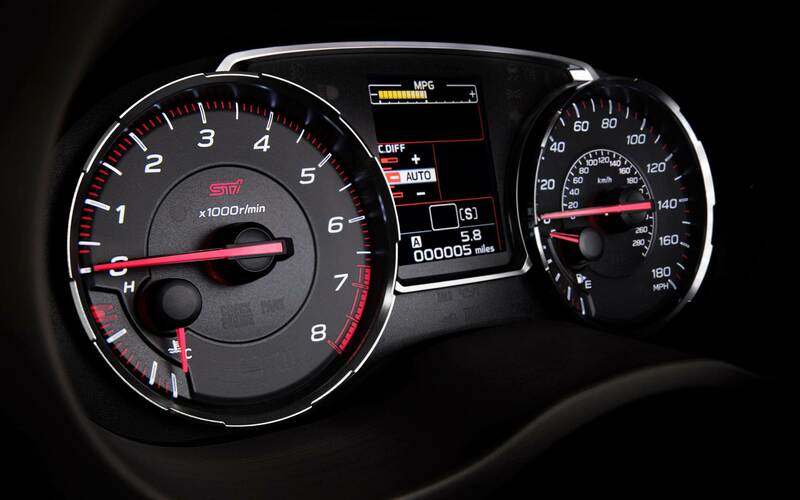 What are the WRX STI's features? 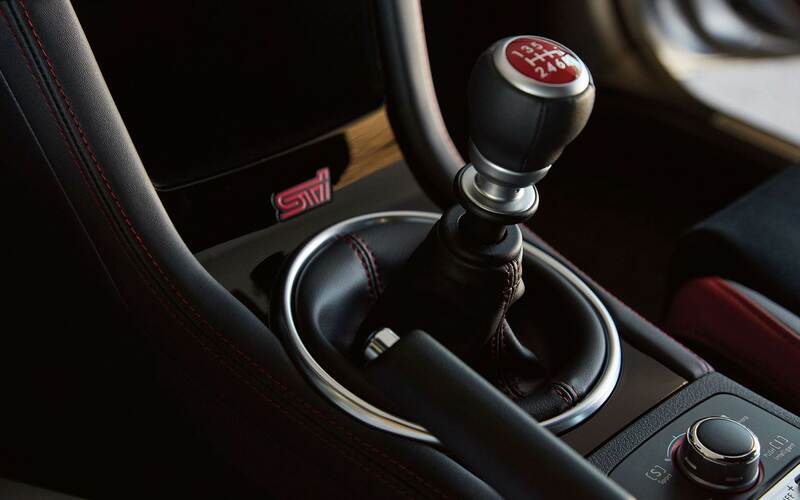 The 2019 Subaru WRX STI is ready to greet you with a variety of features. 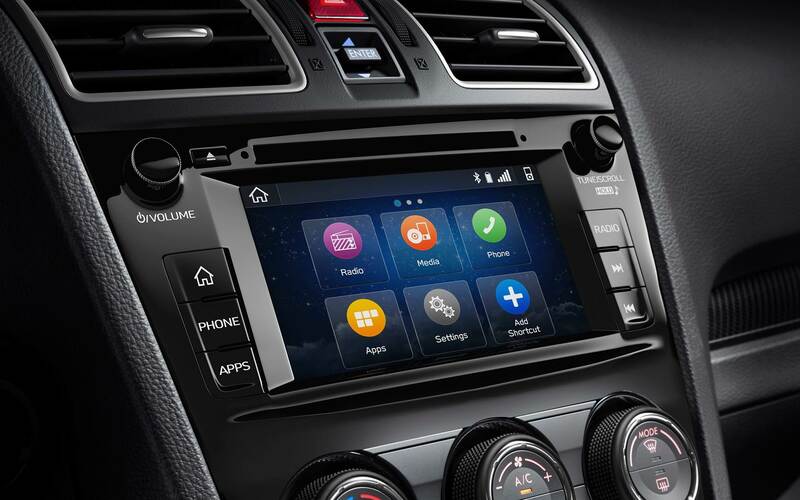 A Starlink 7-inch multimedia plus system, steering responsive headlights, 19-inch alloy wheels, welcome lighting, auto LED beam height adjustment control, an STI Sport Design instrument cluster with LCD, and auto-on/off headlights linked to wiper operation all come standard on the base trim. The Limited trim upgrades the multimedia system to a multimedia navigation system, leather upholstery, Harman Kardon audio, and a power moonroof. Is the WRX STI safe? 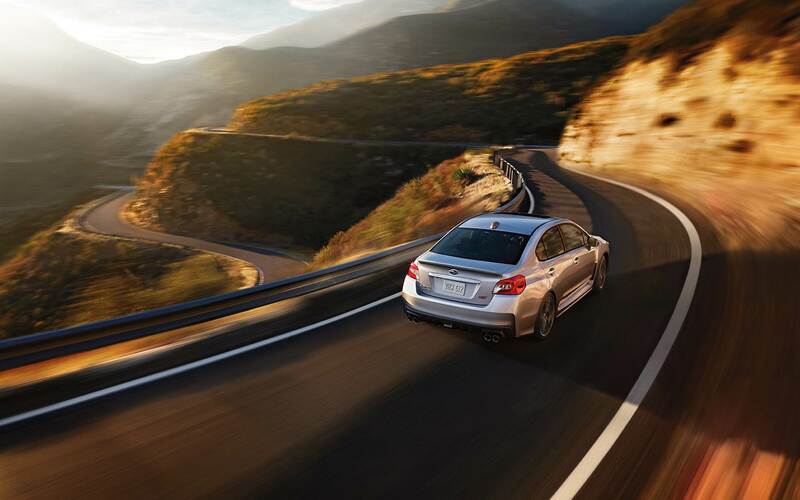 The 2019 Subaru WRX STI is rated as a Top Safety Pick thanks to its LED headlights and collection of collision-avoidance technology that includes standard active lane control, automatic emergency braking, and adaptive cruise control. 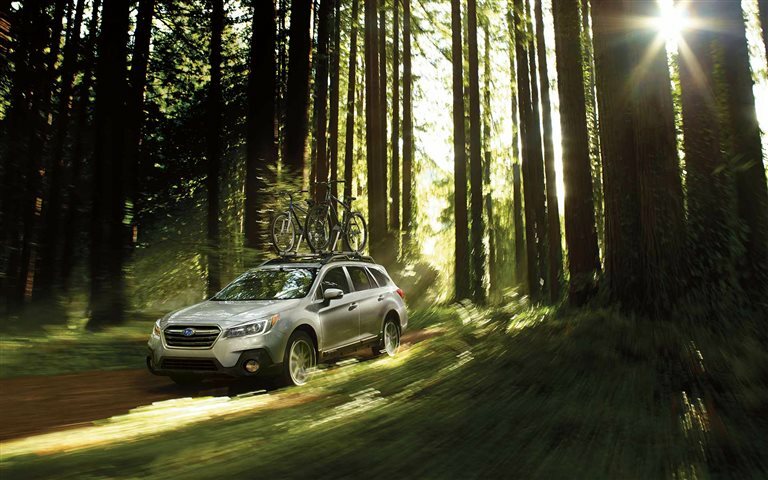 Other standard safety features include anti-whiplash head restraints, a rearview camera, anti-lock brakes, stability control, and an advanced seven-airbag system. 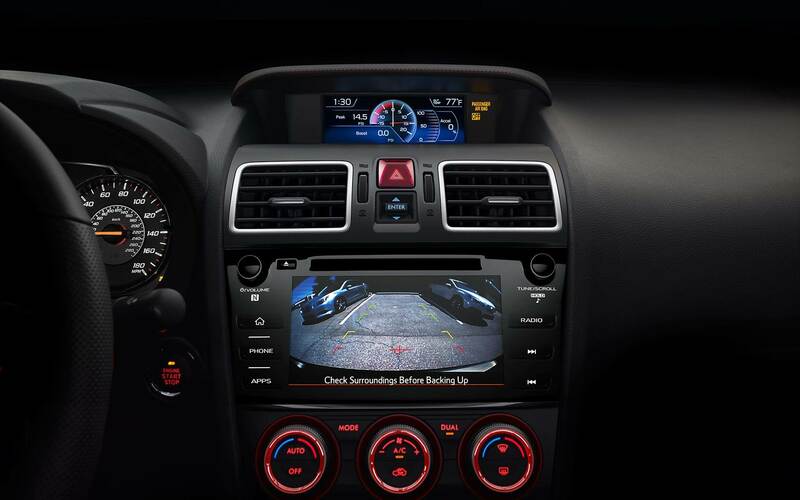 With these features and more, the 2019 Subaru WRX STI is ready to continue its reign as one of the safest compacts around. 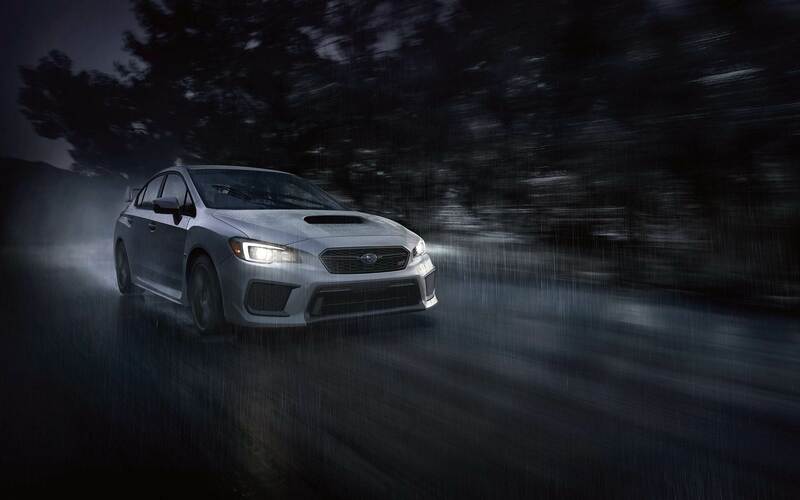 With top of the line safety features and options, a turbocharged engine just ready to be let loose, and a variety of features ready to get you where you're going, the 2019 Subaru WRX STI is the rally car for you. Don't let this speed demon race off without you, contact us today for more information.